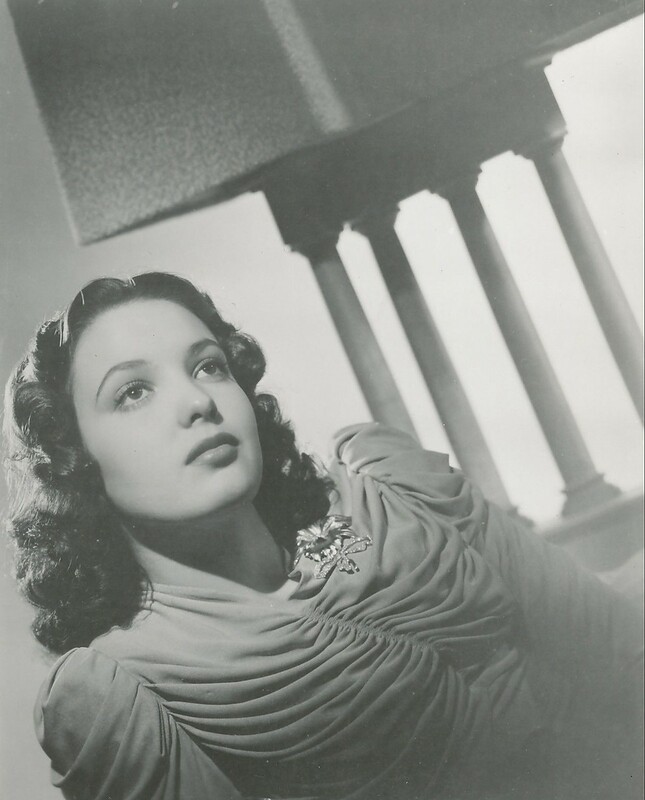 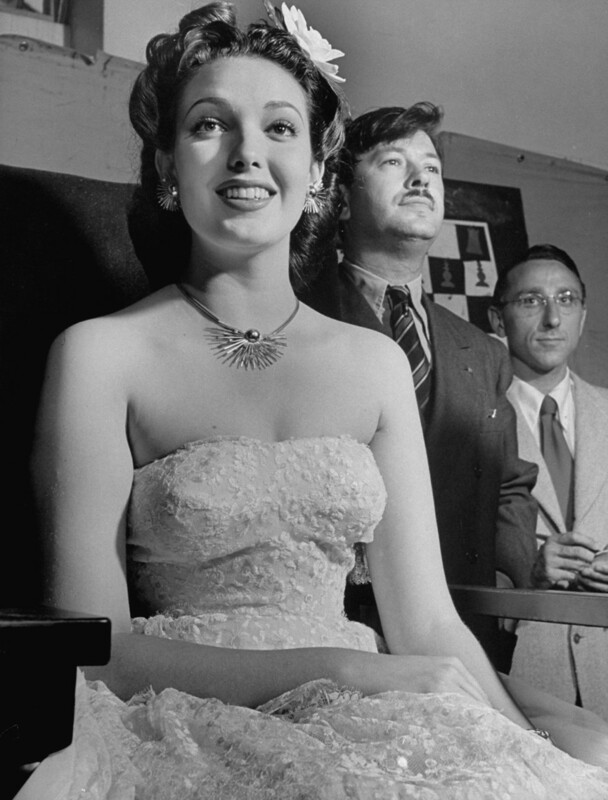 Daughter of a Texas postal clerk, actress Linda Darnell trained to be a dancer, and came to Hollywood’s attention as a photographer's model. Though only 15, Darnell looked quite mature and seductive in her first motion picture, Hotel For Women (1937), and before she was twenty she found herself the leading lady of such 20th Century-Fox male heartthrobs as Tyrone Power and Henry Fonda. 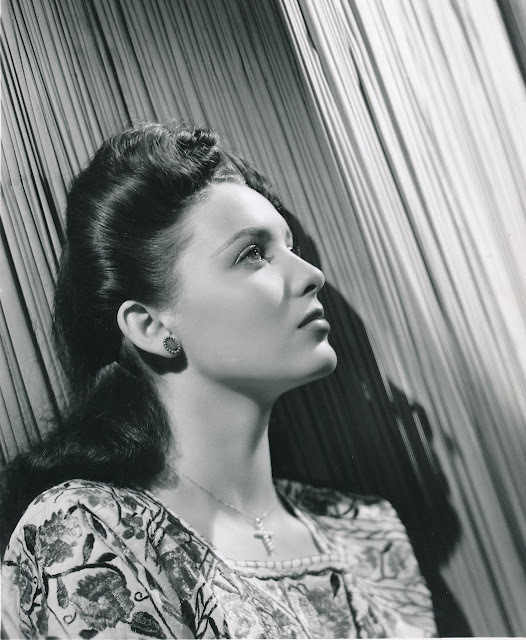 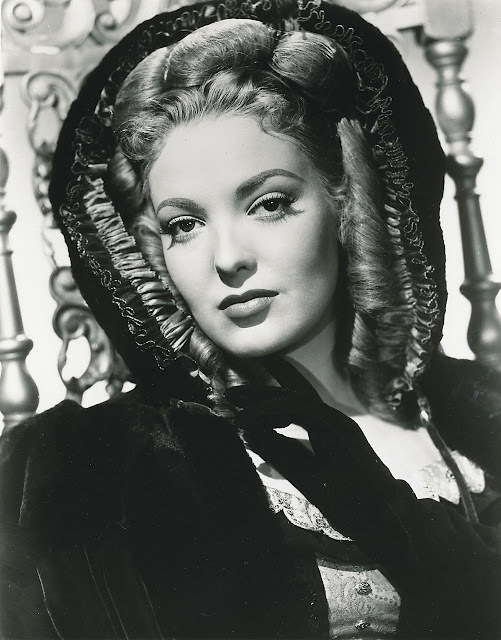 Weary of thankless good-girl roles, Darnell scored a personal triumph when loaned out to United Artists for September Storm (1944), in which she played a “Scarlett O’Hara” type Russian vixen. Thereafter, 20th Century-Fox assigned the actress meatier, more substantial parts, culminating in the much-sought-after leading role in 1947’s Forever Amber. 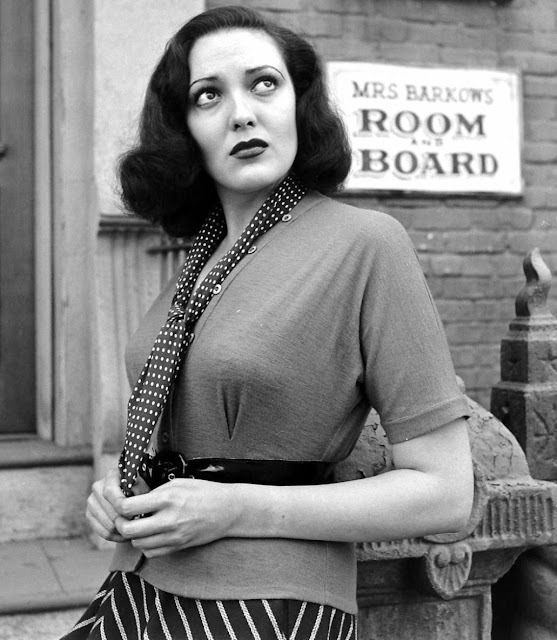 Director Joseph L. Mankiewicz followed up this triumph by giving Darnell two of her best parts--Paul Douglas’ “wrong side of the tracks” wife in A Letter to Three Wives (1949) and Richard Widmark’s racist girlfriend in No Way Out (1950). 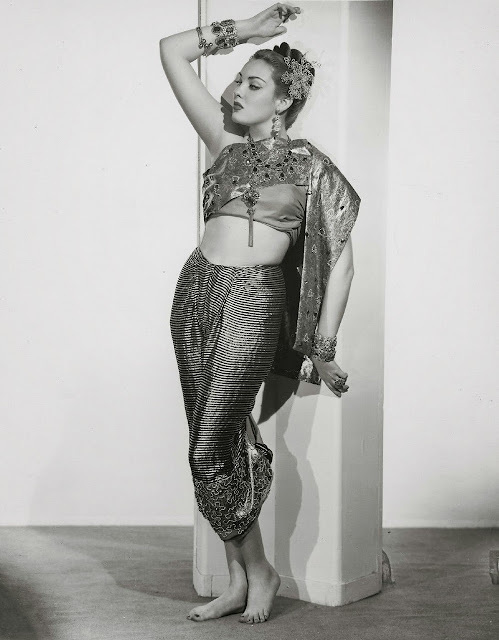 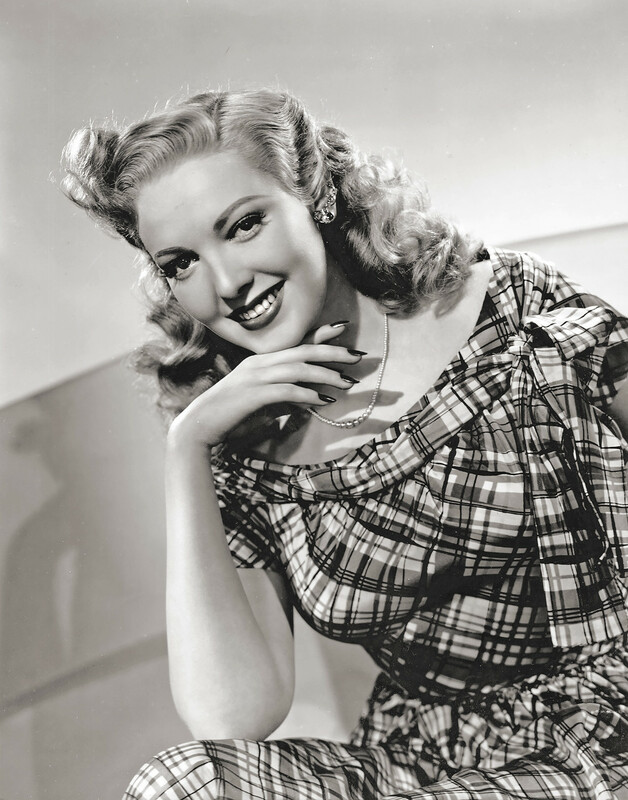 When her Fox contract ended in 1952, Darnell found herself cast adrift in Hollywood, the good roles fewer and farther between; by the mid-1960s, she was appearing as a nightclub singer, touring in summer theatre, and accepting supporting roles on television. 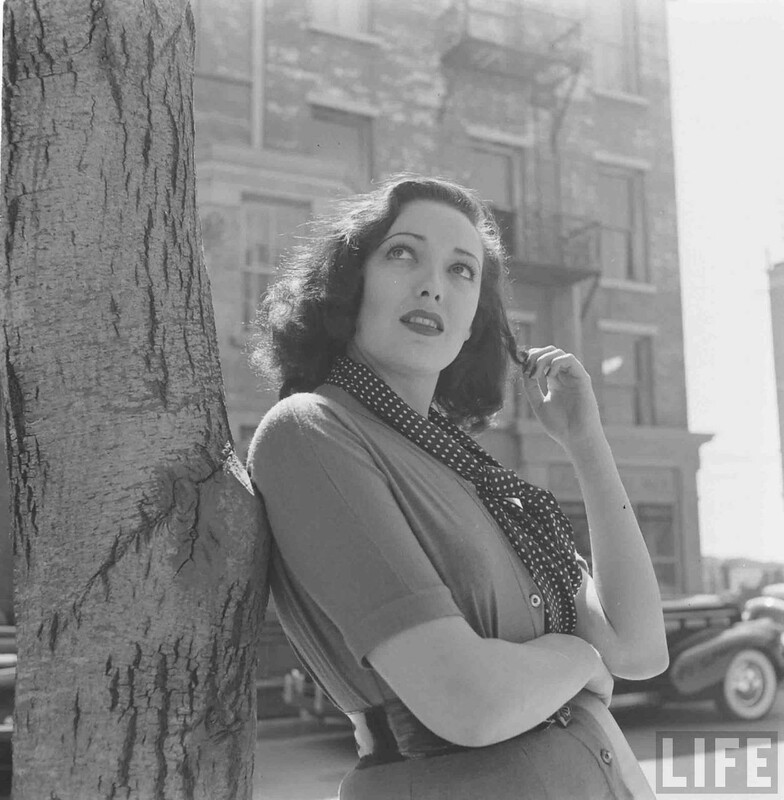 On April 10, 1965, Darnell died from burns she received in a fire at the house of her former secretary. Ironically, she had been watching Star Dust (1940) on television, which was one of the films that set her career in motion, when the house caught fire. She was trapped on the second floor of the home by heat and smoke, as the fire had started in the living room. 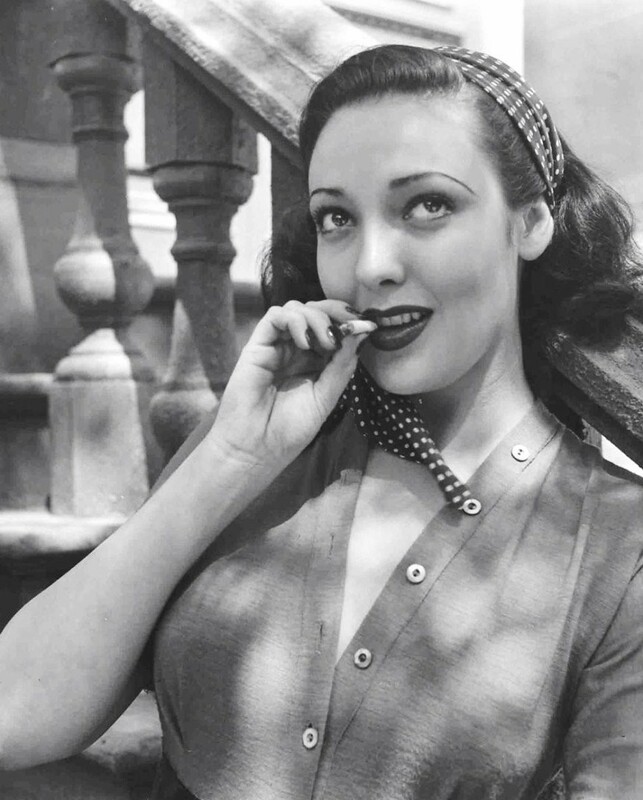 The women urged the young girl to jump from the second-floor window. After her daughter had jumped, Darnell’s secretary stood on the window ledge, calling for help. 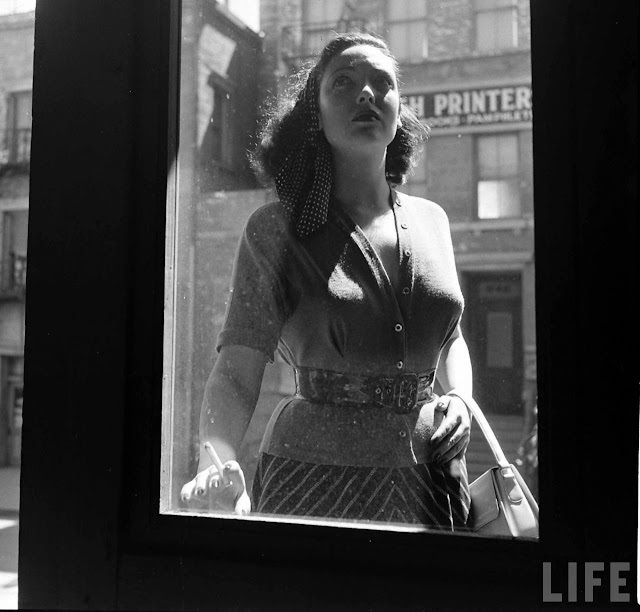 She had lost track of Darnell and insisted the firefighters rescue her before she was taken from the window ledge. Darnell was found next to the burning living room sofa; she was transferred to the burn unit at Chicago’s Cook County Hospital with burns to 80% of her body. 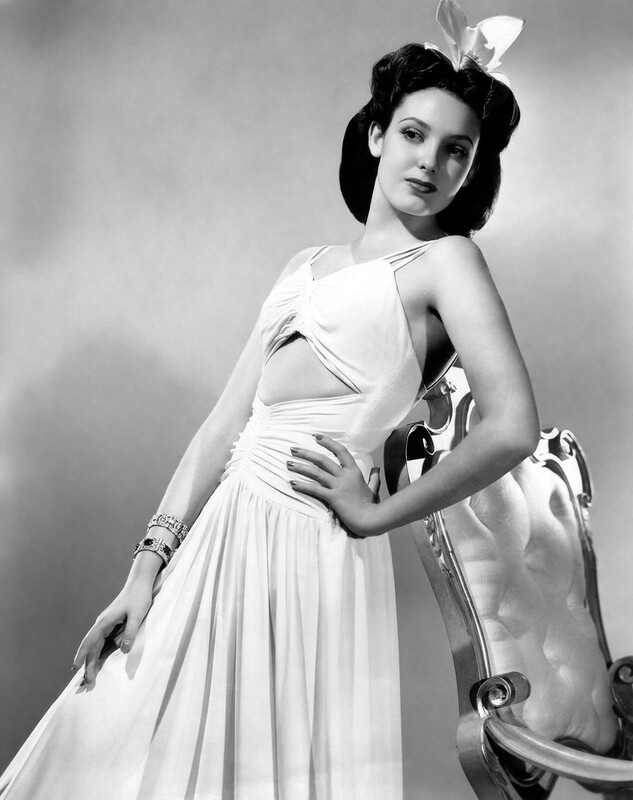 After her death, a man who said he was Darnell’s fiancé identified her body. 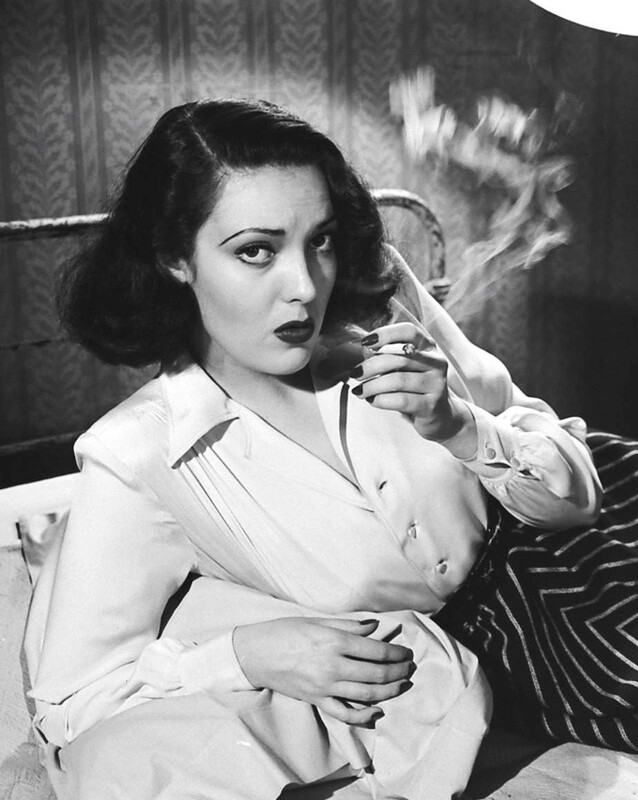 A coroner’s inquest into her death ruled that Darnell’s death was accidental and that the fire had begun in or near the living room sofa and was caused by careless smoking; both adult women were smokers. 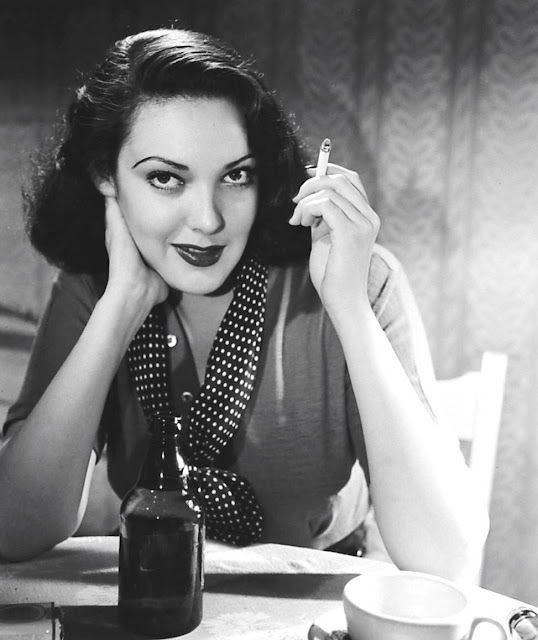 Darnell’s body was cremated; she had wanted her ashes scattered over a ranch in New Mexico, but because of a dispute with the landowners that was not done. 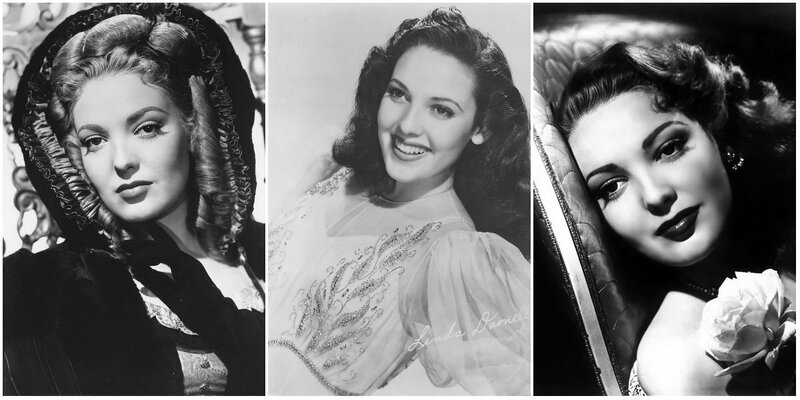 After being in storage for ten years her daughter asked they be interred at the Union Hill Cemetery, Chester County, Pennsylvania, in the family plot of her son-in-law. 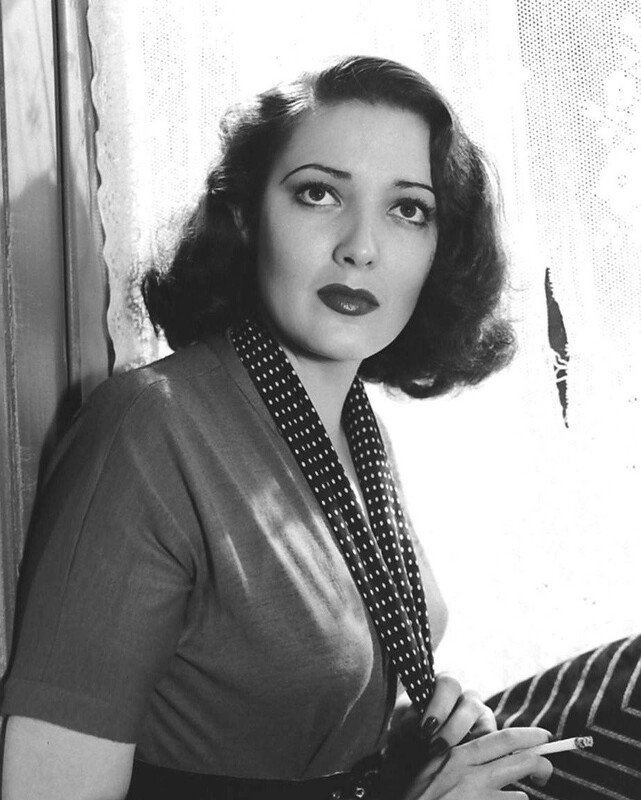 She had appeared in a total of 46 films. 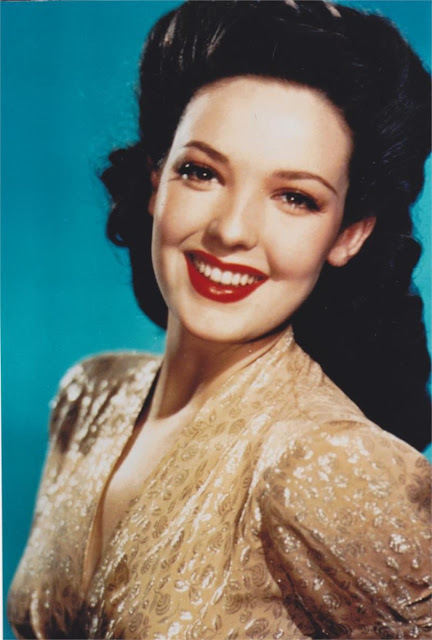 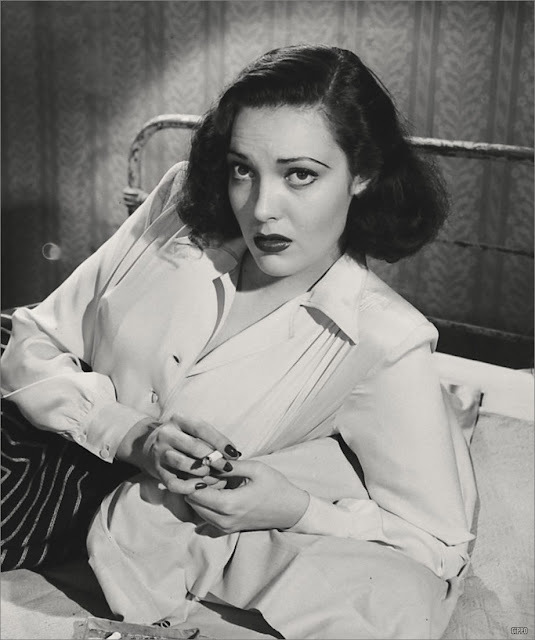 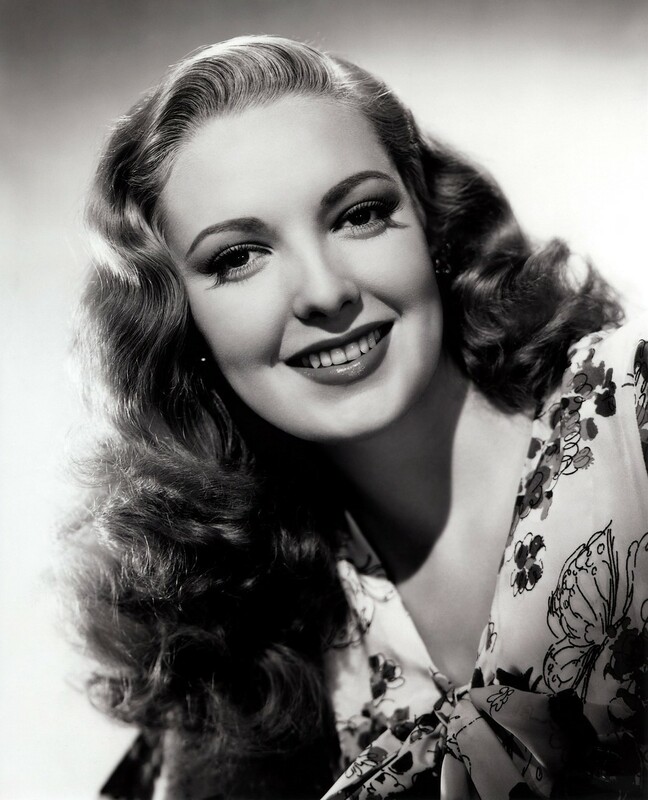 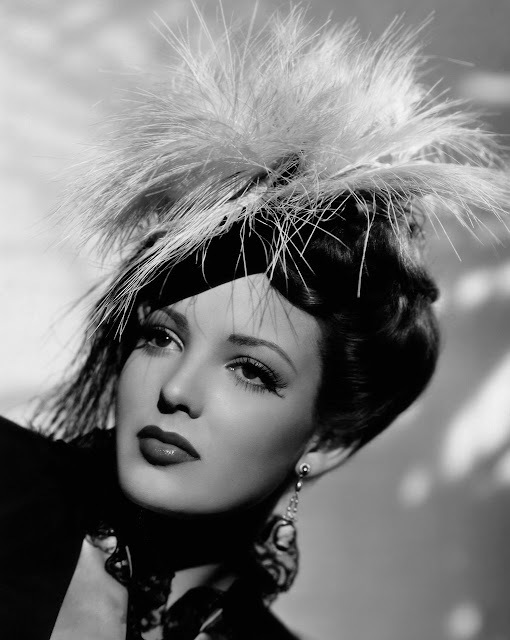 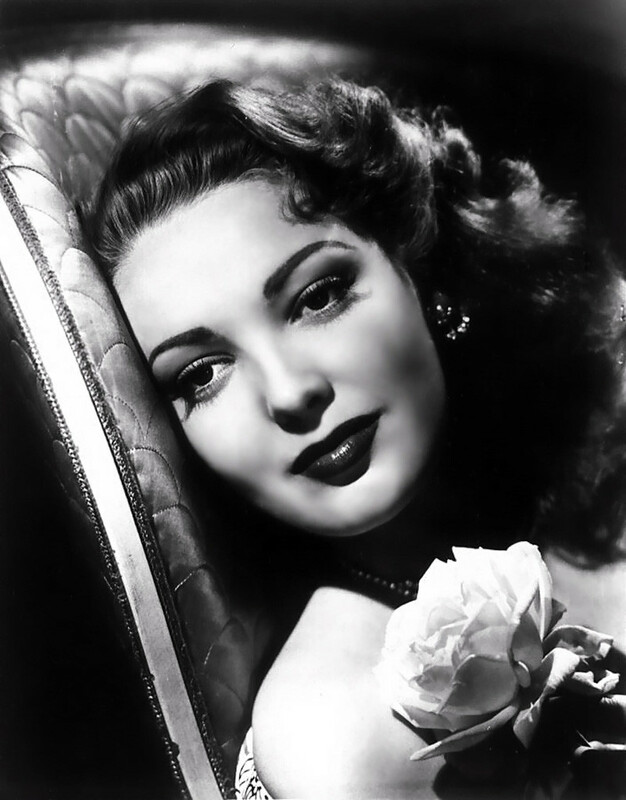 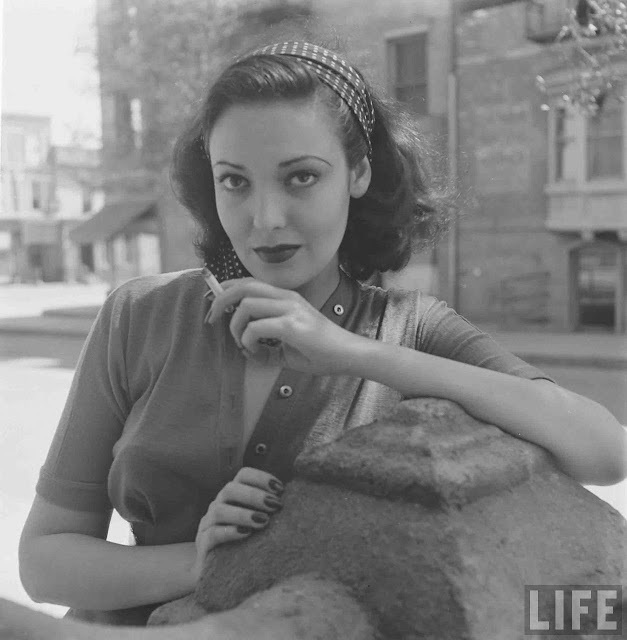 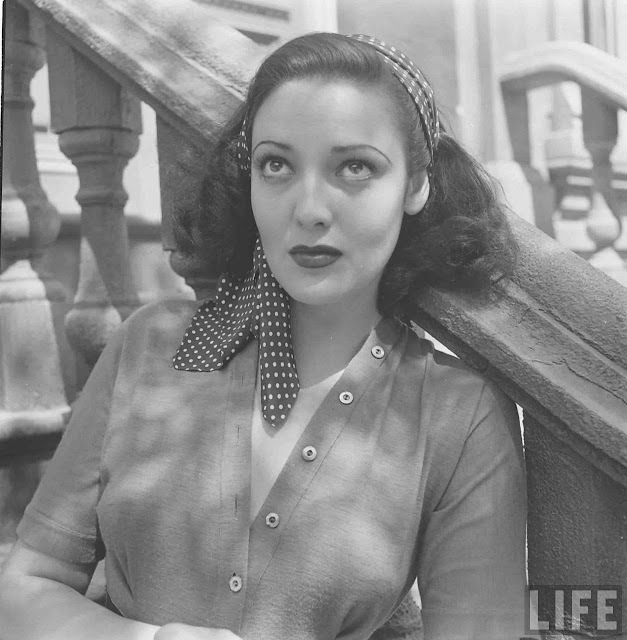 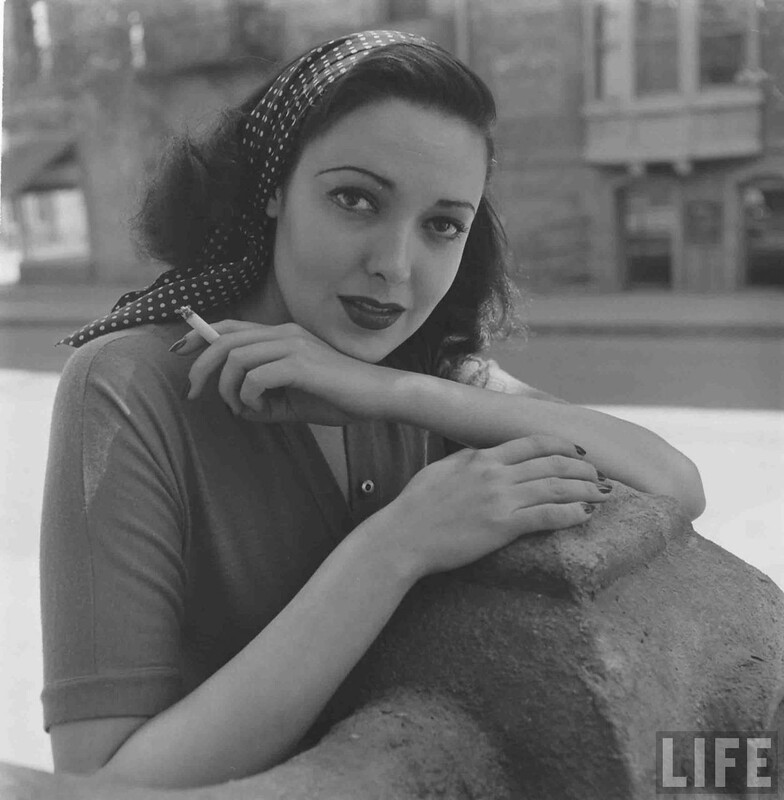 Often described as the “girl with the perfect face,” Linda Darnell died at the age of 41. 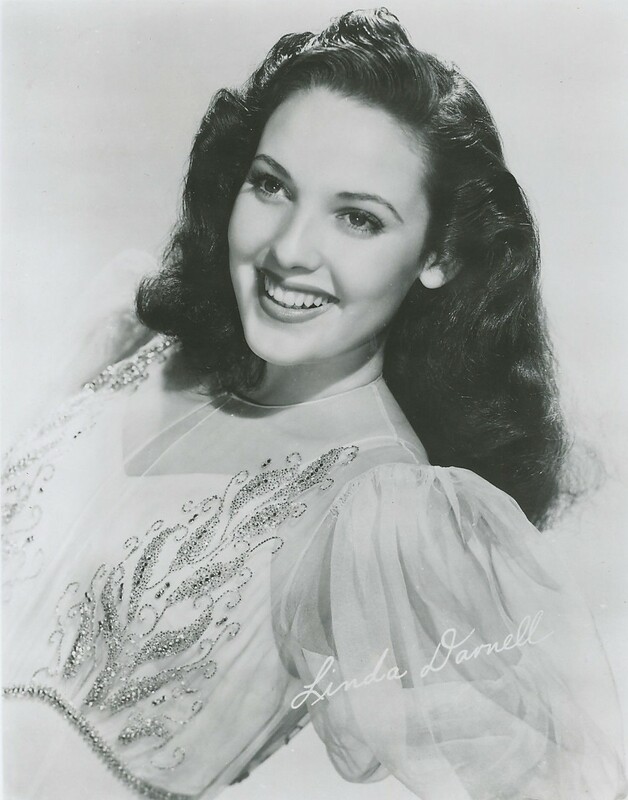 For her contribution to the motion picture industry, Linda Darnell has a star on the Hollywood Walk of Fame at 1631 Vine Street.